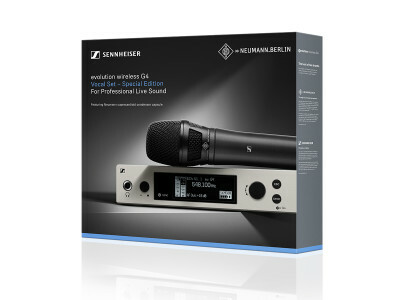 To mark Neumann.Berlin’s 90th company anniversary, Sennheiser and Neumann have unveiled a very special promotional bundle that combines a Sennheiser evolution wireless 500 G4 microphone system with the Neumann KK 205 true condenser capsule. This special edition vocal set makes the acclaimed Neumann sound available to a much wider audience – as until now, Neumann microphone heads had been reserved for Sennheiser’s 2000, 6000 and 9000 wireless series. 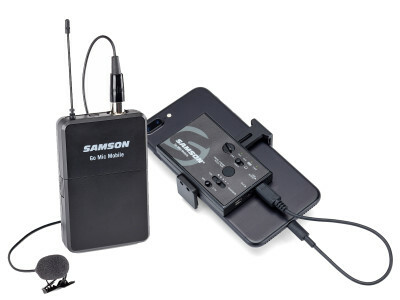 Samson Technologies announced the availability of its Go Mic Mobile, the first professional wireless microphone system that connects directly to smartphones without the need for cumbersome adaptors or interfaces. The new wireless system turns a phone into a pro-level video camera capable of capturing audio anywhere, making it the ideal mobile mic for filmmaking, podcasting, live streaming and YouTube production. Available now for $249.99. 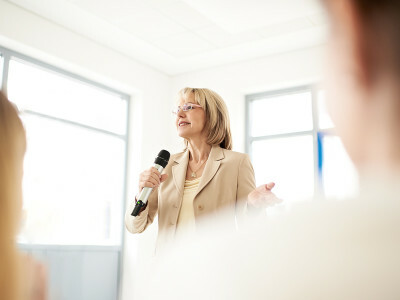 Lectrosonics introduced the latest edition of their acclaimed Digital Hybrid Wireless handheld transmitters – the HHa. 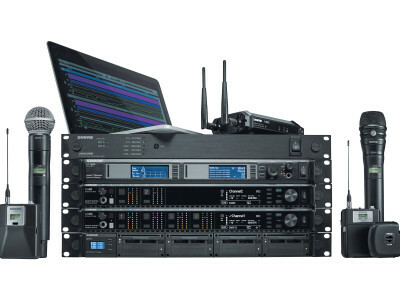 The HHa features a wide tuning range of 75 MHz or 3 standard Lectrosonics blocks, selectable RF power of 50 or 100 mW, IR sync for quick setup, and a USB port for firmware updates in the field. 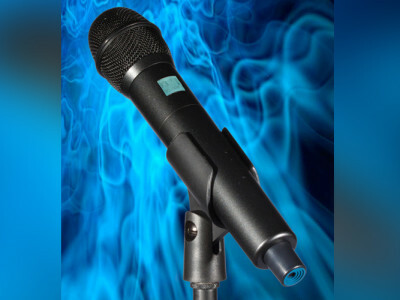 An ideal handheld for a variety of wireless microphone applications, from live vocal performance to broadcast.